Nice hotel. Very clean and the staff were all very nice and accommodating. Also had a laundromat in the hotel that you could use. The room size is relatively big enough. The location is close to major shopping facilities. l'hotel e' vicinissimo alla stazione ferroviaria. il quartiere e' vitale e pieno di attivita' e di vita sia di giorno che di sera. Camere pulite, buona qualità prezzo, hotel vicino alla metro. 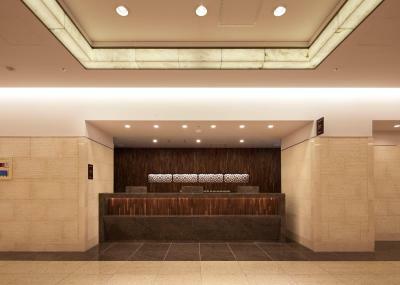 Hearton Hotel Kita Umeda This rating is a reflection of how the property compares to the industry standard when it comes to price, facilities and services available. It's based on a self-evaluation by the property. Use this rating to help choose your stay! Just a 10-minute walk from JR Osaka Train Station, Hearton Hotel Kita Umeda offers rooms with a flat-screen TV, a restaurant and massage services. Free Wi-Fi is available throughout the property. 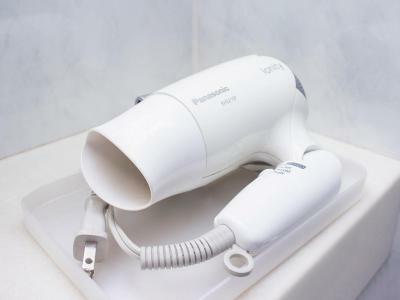 The air-conditioned rooms at Kita Umeda Hearton Hotel are fitted with a fridge and an electric kettle. Guests can enjoy a pay TV program or a soak in the bathtub. Laptops can be rented at the front desk. 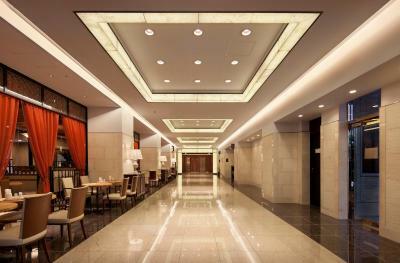 The hotel is a 5-minute walk from Hankyu Umeda Train Station. Umeda Sky Building is a 15-minute walk away. Nakatsu Subway Station is a 5-minute walk, from which the Namba and Osaka Castle areas are a 10-minute ride. Internet stations are available, for a fee, and a coin launderette is on site. Kitano Garden Restaurant features a bright, open decor and serves local and Western dishes. 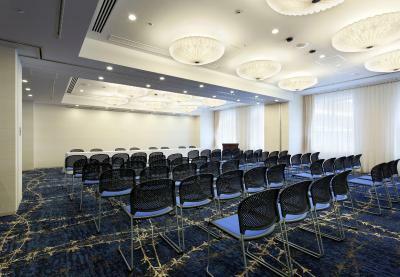 When would you like to stay at Hearton Hotel Kita Umeda? Featuring a contemporary decor, this room is fitted with a semi-double bed (55 in wide), an LCD TV and a mini-fridge. Nightwear and complimentary tea is provided, and the private bathroom comes with toiletries. Free WiFi and wired internet is available. Featuring a contemporary decor, this room is fitted with a single bed (43 in wide) and a sofa bed (38 in wide). Amenities include an LCD TV and a mini-fridge. Nightwear and complimentary tea is provided, and the private bathroom comes with toiletries. Free WiFi and wired internet is available. Featuring a contemporary decor, this room is fitted with an LCD TV and a mini-fridge. Nightwear and complimentary tea is provided, and the private bathroom comes with toiletries. Free WiFi and wired internet is available. 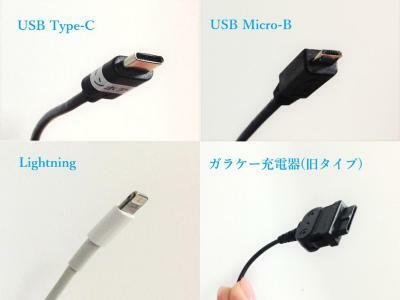 House Rules Hearton Hotel Kita Umeda takes special requests – add in the next step! 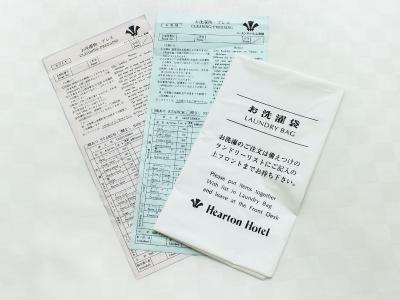 Hearton Hotel Kita Umeda accepts these cards and reserves the right to temporarily hold an amount prior to arrival. There really wasn’t anything that we didn’t like. Room is a bit small but this is in Japan.